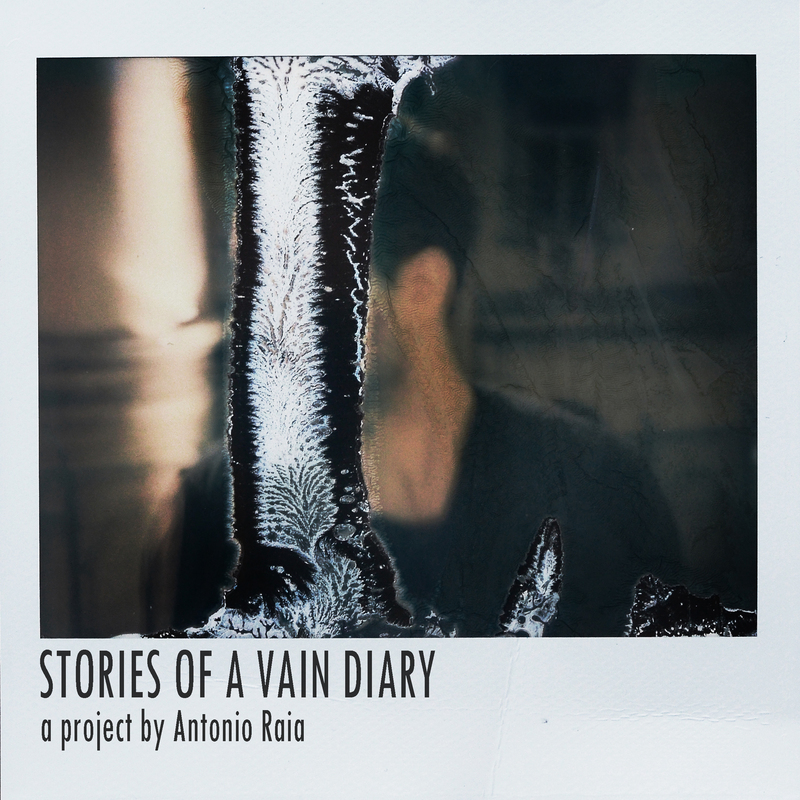 "Stories of a vain diary", a project by Antonio Raia, it was born on April 27 \ 2015 after about one year and an half of work to combine acoustic sounds, electronic scenes and visual art. The stories belong to imaginary secret diary about meetings. Larry Fink says " improvising is to feel comfortable with the nature of the discovery " Raia's work is often based on the unexpected event, trying to capture the unexpected wonderful that can change the direction of beauty and opening ''new rooms'' never lived in ''the house'' that we mistakenly think known. For the musical part in the first session three sax, one trumpet and two drums interpreted Raia’s graphics; after that A.R. got all the material, choosing the collective and individual parts for basing the working of three electronics musicians from other backgrounds, that collaborate with A.R. to get three tracks with the same root but different growth, like the brothers by the same parents. For this musical part A.R. chose four directors, by a different extraction for making four videos, two just published online. The project is basing on the melting pot of music, video, images, humanity and all the categories of art. The performance hasn’t a static staff, but is a continuous contamination made with the possibility that there are two person o twenty, but all is always basing on the graphics written by A.R..The project also had a physical limited edition of 80 copies handmade by me. All the copies have a different polaroids inside toke by Raia, as to create a single copy in the world. But only who possessing one of this copies has also ghost track not available on-line. The 80 copies in two weeks went sold-out with bookings throughout Italy, Spain, France and New York.